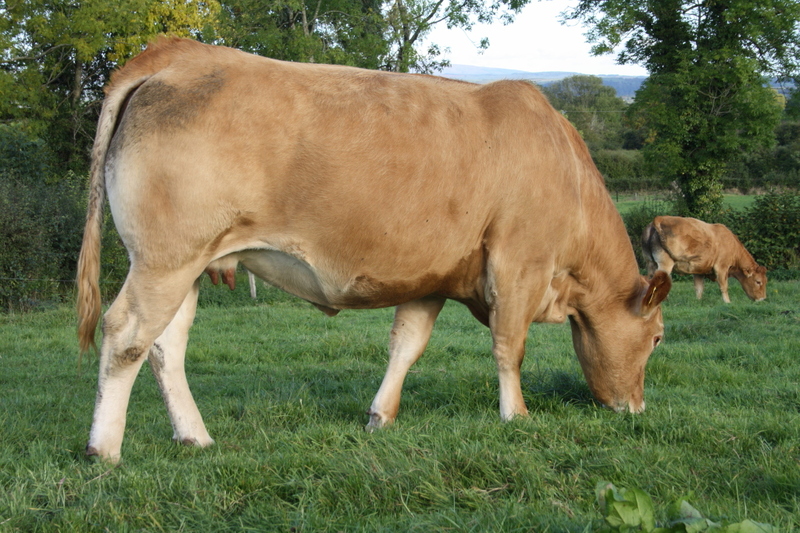 Dahila was born in the renowned Champeval herd in France. 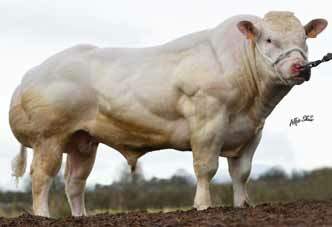 Power packed pedigree combining muscle, weight gain and milk, Ultrabeau, Nectar, Domino. 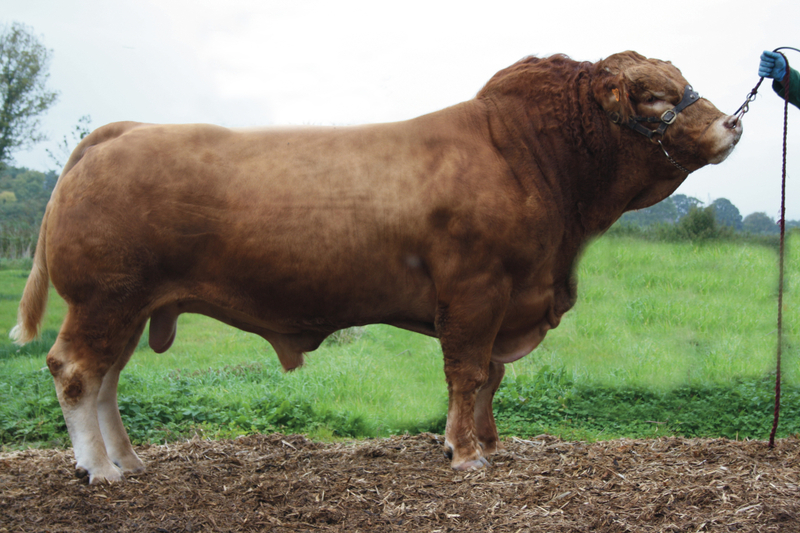 His dam is one of Champeval’s top indexing cows – Ukraine – whose I.S.U. is 115. 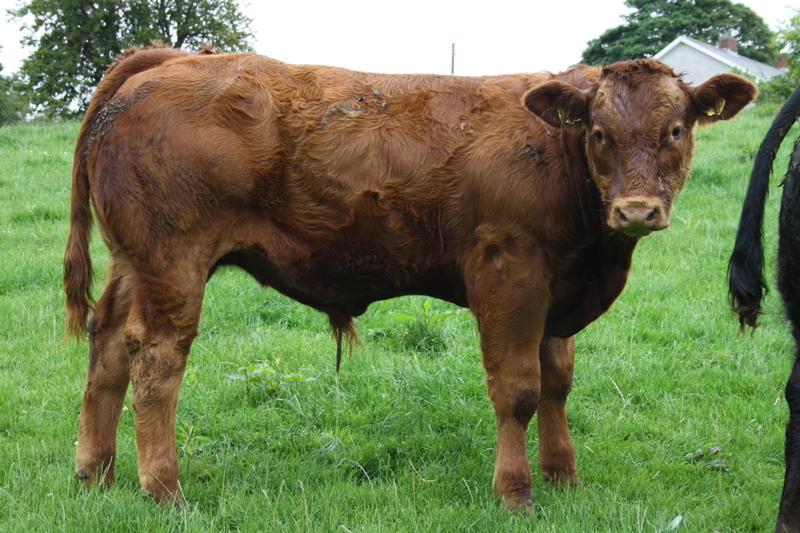 Agnes, a maternal sister was winner of many of first prizes at both the National Show and Brive in France over the years. 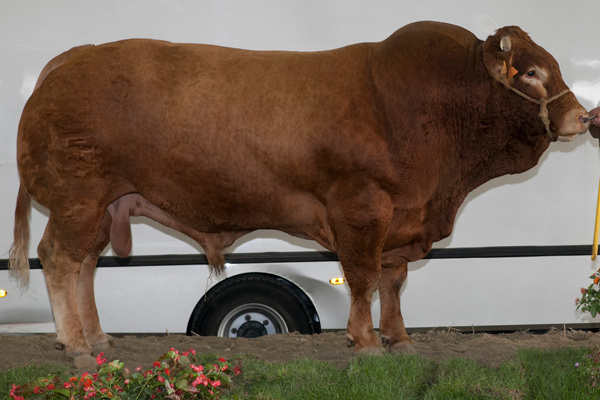 Dahlia’s full brother Baccara RRE VS (ISEVR 120) was the 4th highest qualified bull in 2012 and has bred several qualified bulls. Dahlia’s sire Ultrabeau is qualified RR VS and has excellent indexes also. 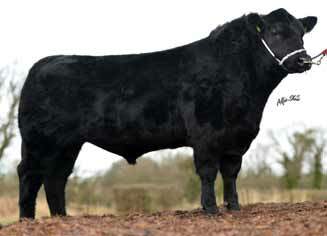 Ultrabeau sons have sold at KBS Genetic sales to a high of €11,500. Ultrabeau was Junior Male Champion in Brive in 2004. 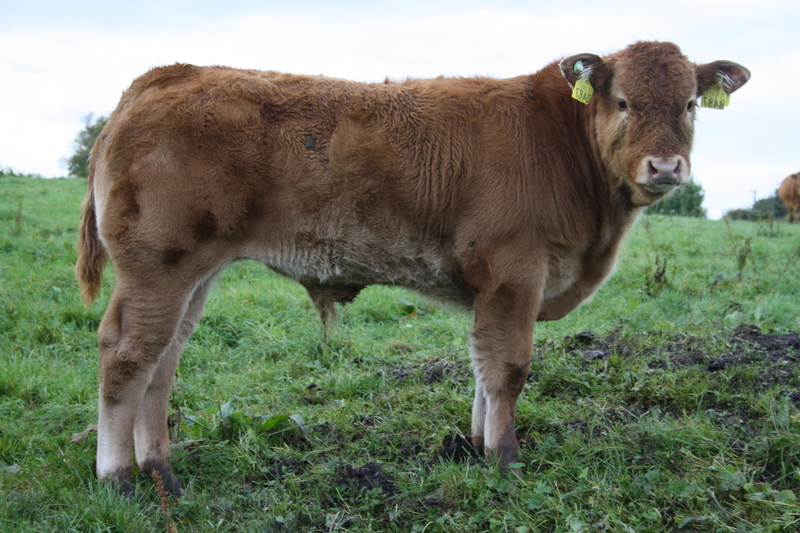 Dahlia is leaving exceptionally well muscled calves with power and growth. They have muscle, style, growth function and are very quiet. 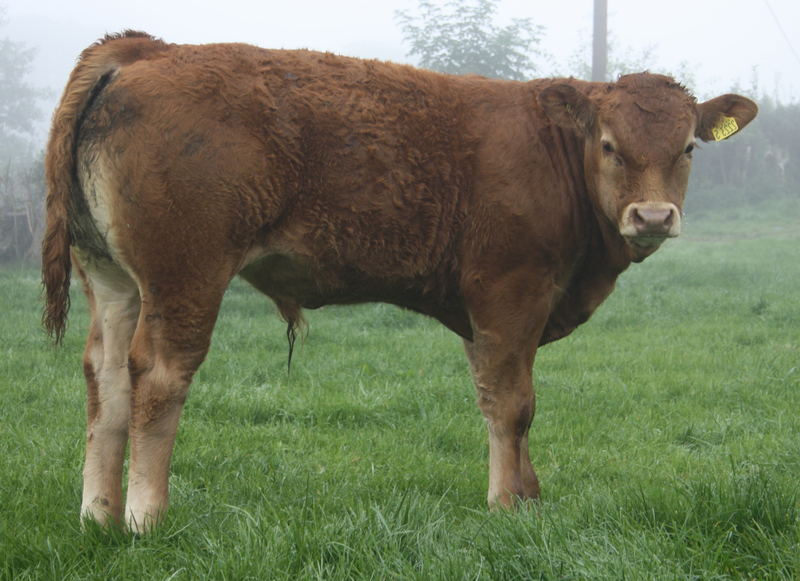 His first daughters have calved with very good udders, exceptional temperament and have weaned excellent calves. 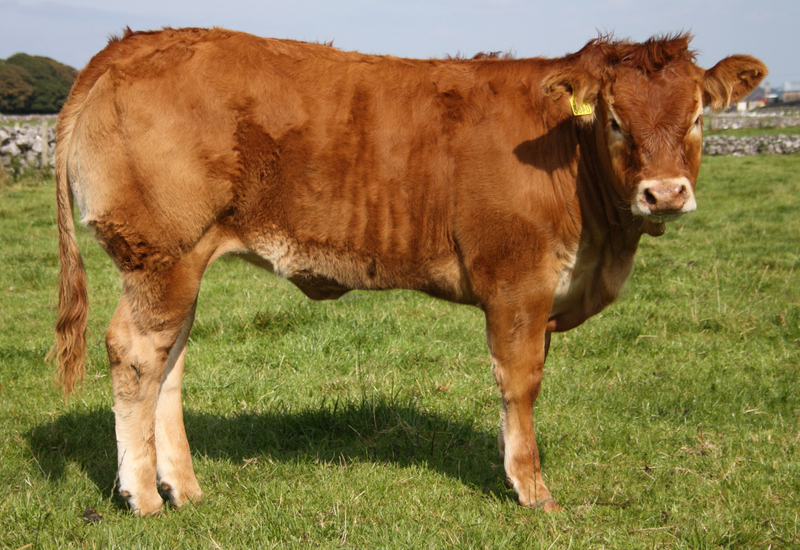 Dahlia is the number 1 bull to use for finishing cattle and weanling production. He injects power, muscle, weight and milk.